Industrial Clutch Parts Ltd. distribute a complete range of WPT Power Grip High-Speed Clutches. Designed to withstand severe applications mounted to internal combustion engines.  Industrial Clutch Parts Ltd. supply a full range of WPT Power Grip High-Speed Clutches. We often offer WPT Power Grip Clutches direct from stock to ensure fast delivery and reduced lead times. WPT Power Grip High-Speed Clutches ideal for Bell Housing Gear Box Clutch Applications. Available in pneumatic or hydraulic actuation, manufactured to withstand severe conditions for applications mounted to internal combustion engines. These Clutches are precision engineered with heavy-duty, laminated gear tooth friction discs. Manufactured to withstand heavy shock loads and torsional vibrations from internal combustion engines. The Power Grip design creates a long lasting and reliable performance with minimal downtime and maintenance. WPT Power Grip Drive Rings are designed to fit standard SAE industrial flywheels for easy installation.